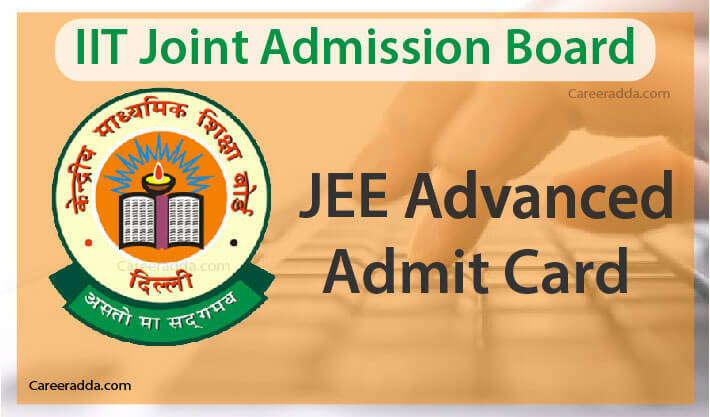 JEE Advanced admit card 2019 can be downloaded from the official website @www.jeeadv.ac.in. Candidates who have successfully registered for JEE Advanced 2019 can visit official website to download the admit card before examination. This year, IIT Roorkee is organizing JEE Advanced 2019 for admission to the Dual Degree, Integrated Master’s and Bachelor’s programs available at all the IITs. JEE Advanced 2019 will be held on Sunday May 19, 2019 in fully computer based test mode. Like always, this year too, JEE Advanced 2019 admit cards will be available online. To download admit card, a candidate has to use his / her date of birth, registration number, mobile number and email ID. Without admit card, a candidate shall not be allowed to appear in the examination. JEE Advanced 2019 admit cards will be issued by the examination conducting authorities from the 2nd week of May 2019. Candidates are requested to download their admit card as soon as possible without waiting for the last date. Candidates having valid admit card will be allowed to appear in JEE Advanced 2019 exam, scheduled for May 19, 2019 in online mode. JEE Advanced 2019 admit card shall be the most important document to carry to the examination centre. Candidates are requested to bring a printed copy of the downloaded admit card and their original photo identity card which shall be taken by invigilators for candidate’s identity verification during the examination. How To Download JEE Advanced 2019 Admit Card? What To Do After Downloading JEE Advanced Admit Card 2019? The most important thing candidates will have to do after downloading their JEE Advanced admit card is checking the entries in the admit card. In case if there will be any mistake(s) then they must contact the Chairman, JEE Advanced 2019 of the respective zonal coordinating IIT. For more details on this, please go through JEE Advanced information brochure. 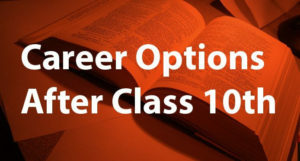 Candidate’s JEE (Adv) 2019 roll no. How To Retrieve JEE Advanced Registration Number? Candidates who want to take admission to B. Arch. program available at IIT Roorkee and IIT Kharagpur will have to pass in the Architecture Aptitude Test (AAT) to be conducted after JEE Advanced 2019 exam. To appear for AAT 2019, aspirants will be needed to present their original JEE Advanced 2019 admit card in the AAT examination hall. Authorities will not issue separate admit card / hall ticket for AAT. 1. What Are The Dates For Downloading JEE Advanced 2019 Admit Card? A. 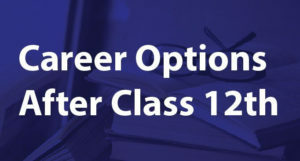 Candidates can download their admit card from May 14 to 19, 2019. 2. What Is The Way Of Getting JEE Advanced 2019 Admit Card From An Offline Source? A. No, there’s no way of getting JEE Advanced 2019 admit card from an offline source. JEE Advanced 2019 admit cards will be available in online mode only. 3. What Is The Timing Of Reporting To The Examination Centres? A. Candidates are strongly recommended to reach and report to the examination centres well in advance. JEE Advanced 2019 Paper 1 & Paper 2 will commence from 09:00 AM and 02:00 PM respectively. A candidate reached at the examination centre after start of the examination in each paper shall not be permitted to take the exam.